The Rare Malt Whisky Company is a small, Scottish business which sources and sells some of Scotland’s rarest malts. We are based in the Scottish countryside just outside the picturesque village of Killearn. 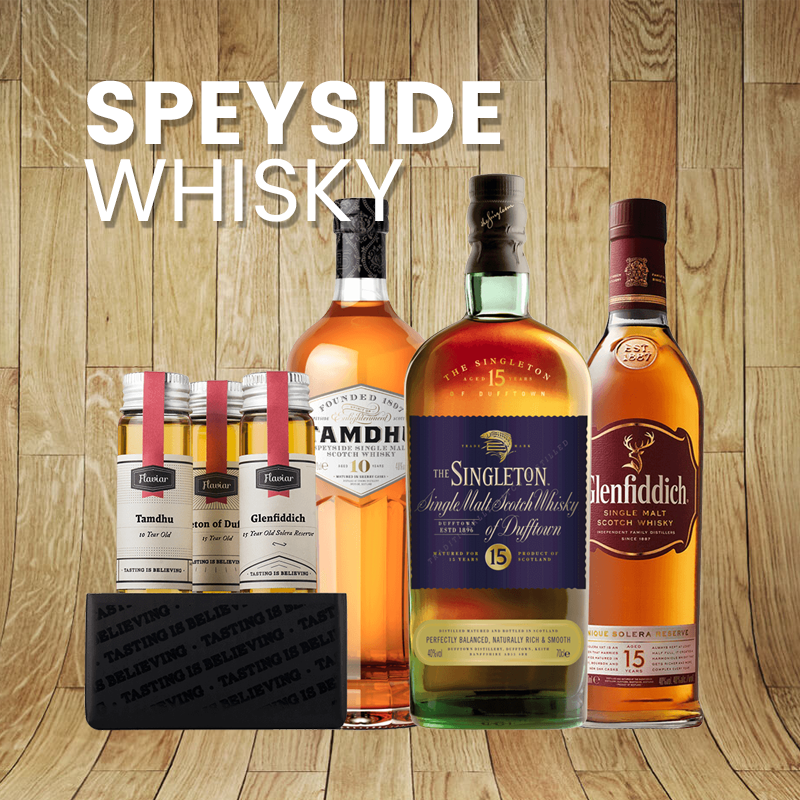 We specialise in excellence – we only stock rare malt whiskies of the highest quality. 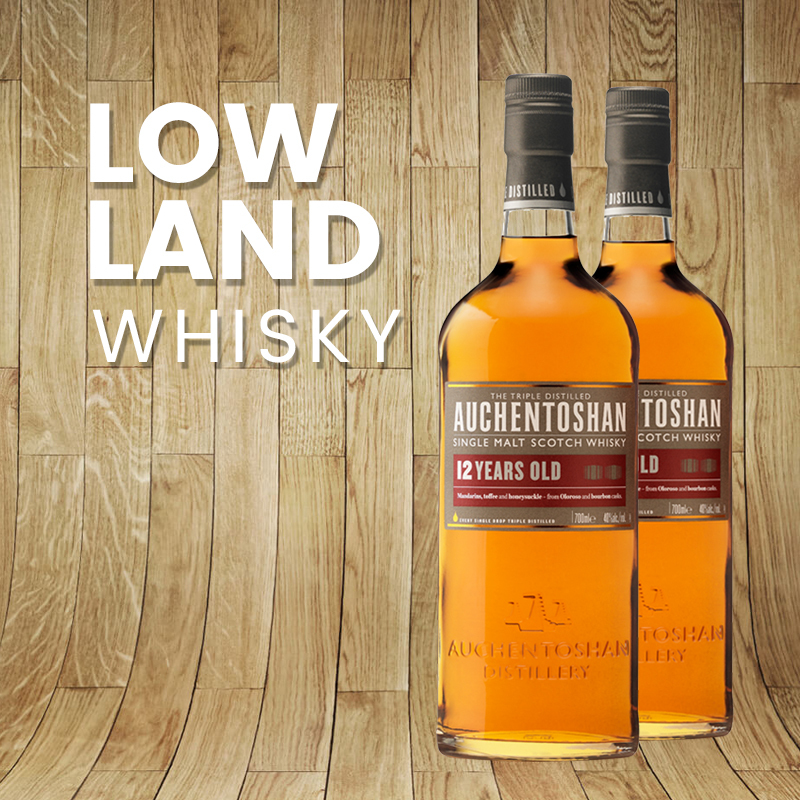 Every single bottle we present to you will be in some way significant: for example, it may be a single cask edition or a one-time release bottling. 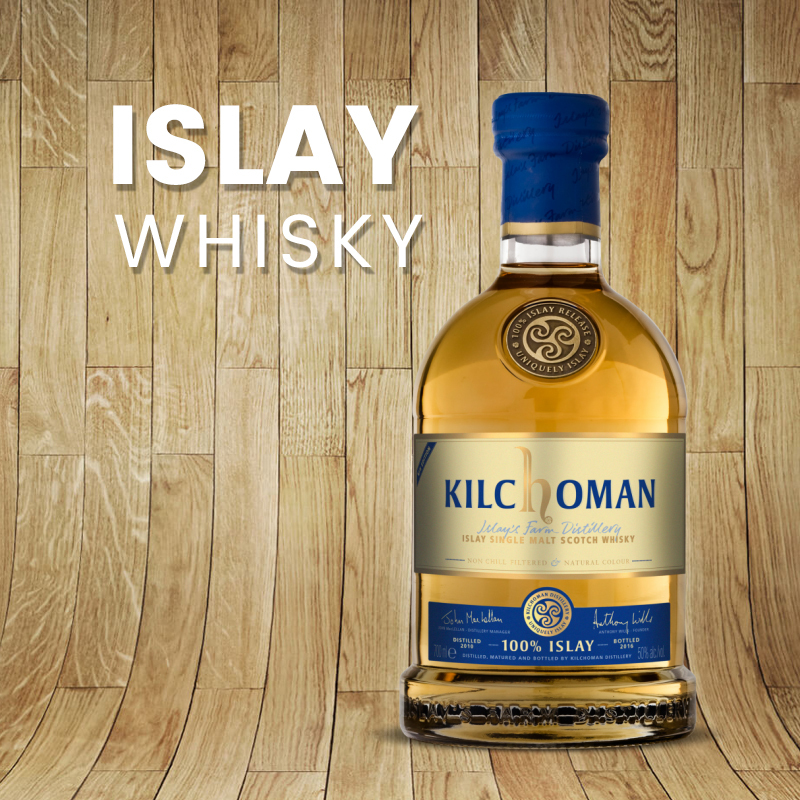 We strive to source only the top Scottish malts, especially the unusual and extraordinary. 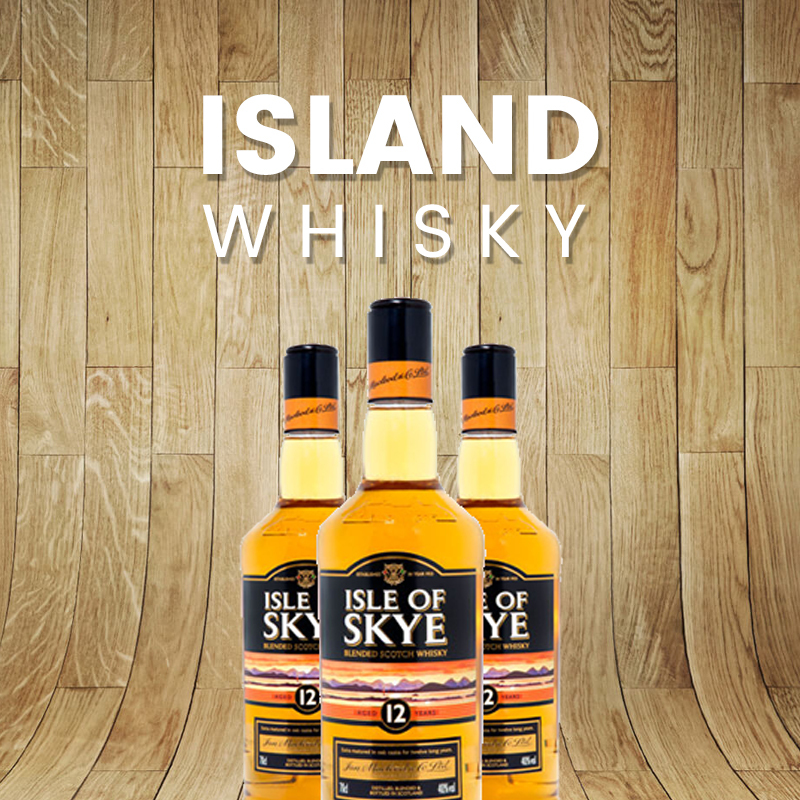 Rum and port matured whiskies are just some of the unusual bottles we have available. 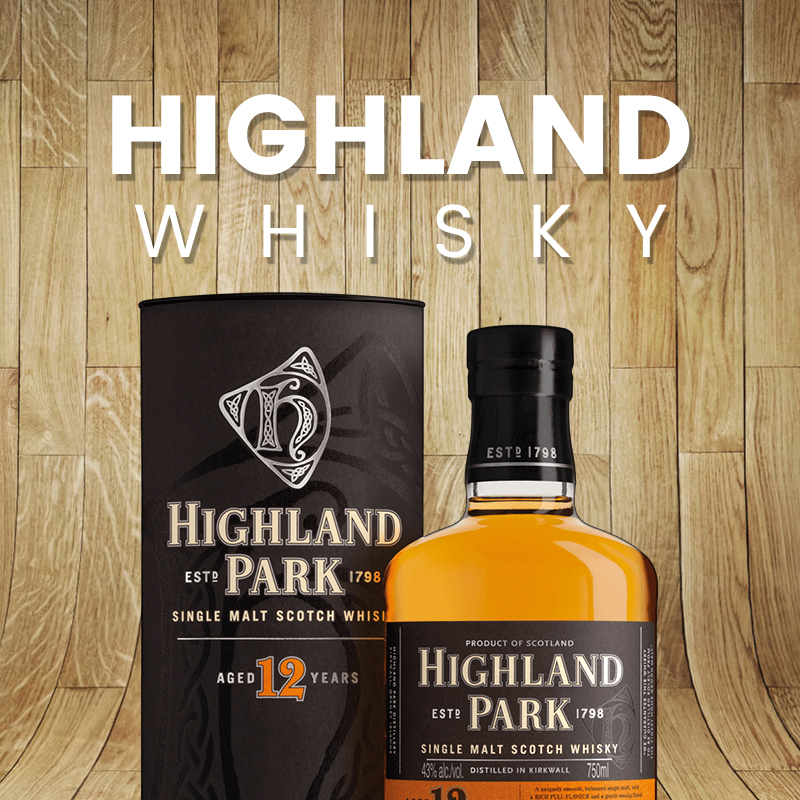 The Rare Malt Whisky Company was founded by Lesley Henderson, a young, Scottish whisky enthusiast. Lesley started her career at a world class whisky distillery, however, after four years, she decided to try something new and so she started her own business. We are a small, family orientated company and so we can offer a highly personal service. 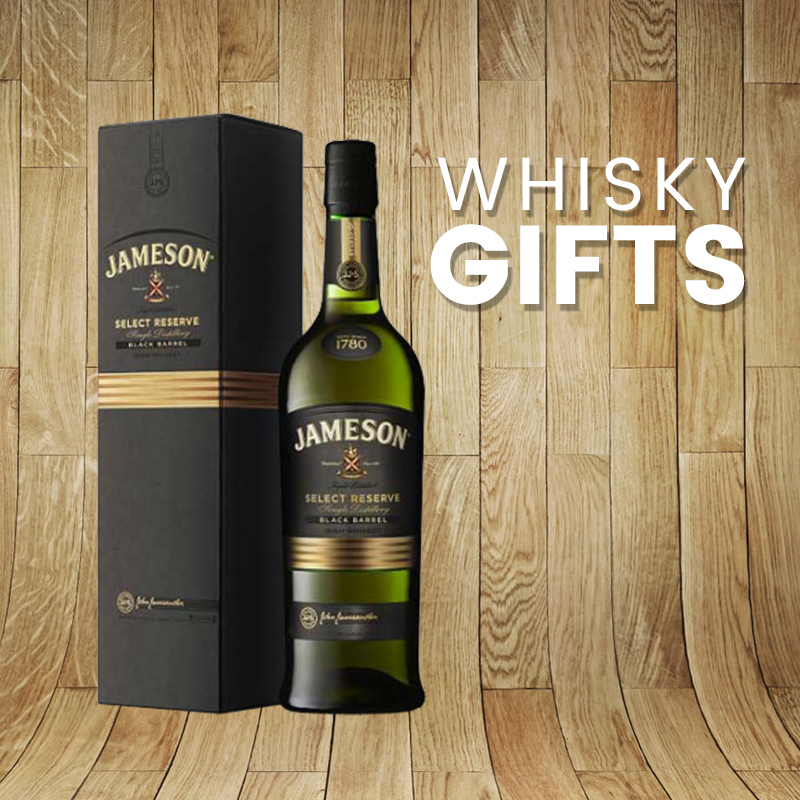 We may also be able to source specific bottles if you are searching for one in particular. Please contact us if we can be of any assistance.